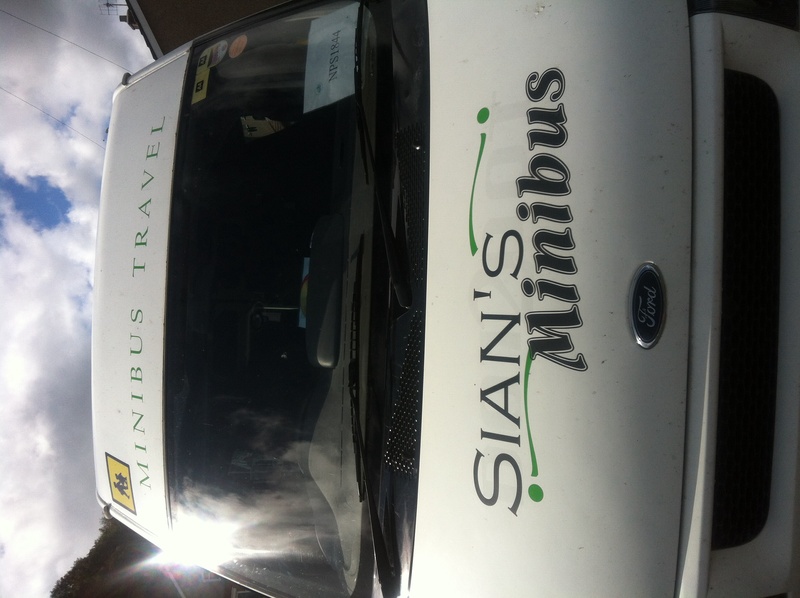 Minibus hire for all occasions! Professional DCPC Qualified female experienced driver. Friendly, reliable, and competitive. 14 passenger seats. Contract/nights out/ weddings/stag and hen parties/school trips/sporting events! Airports a speciality! Please ring for a quote!